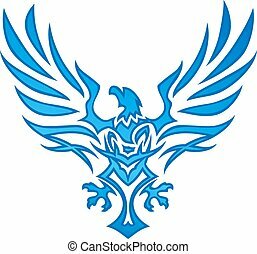 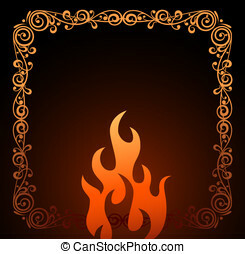 Flame. 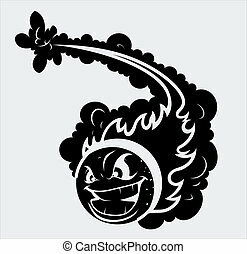 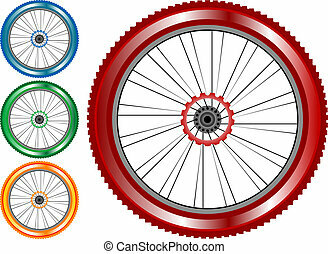 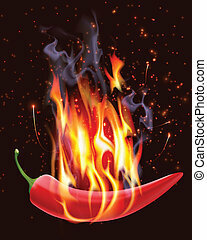 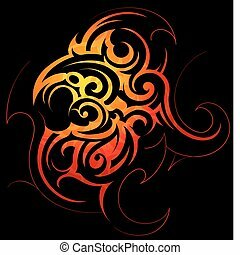 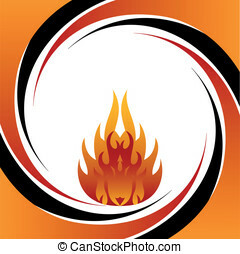 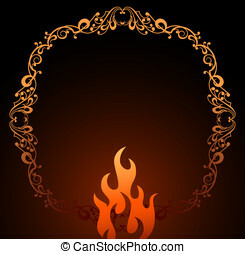 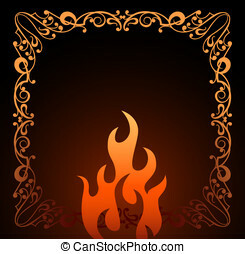 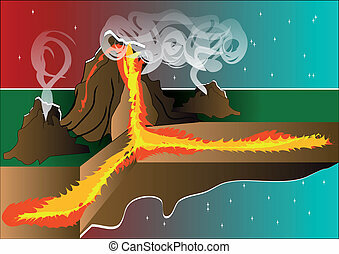 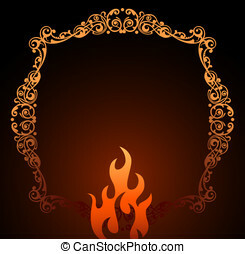 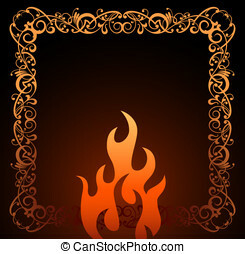 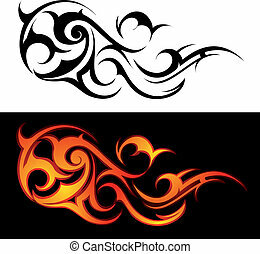 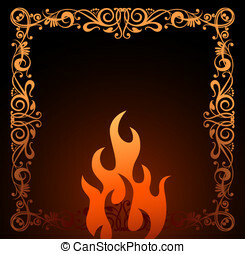 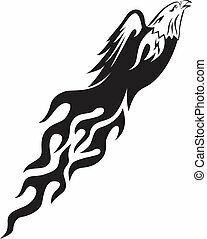 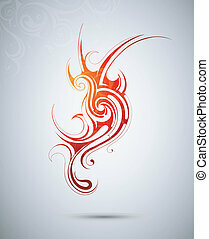 Red flame on a light background vector. 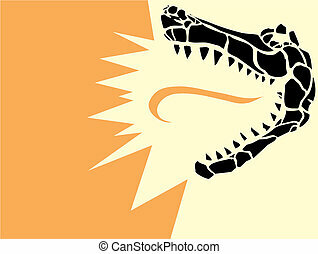 Simple image of an stylized alligator head derived from my own scratch board design with tongue of flame. 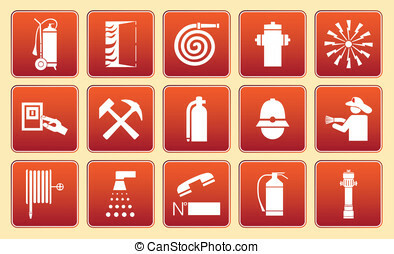 Space for text on left can be easily expanded with a vector program. 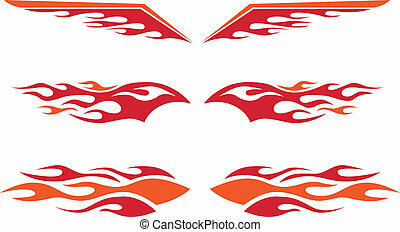 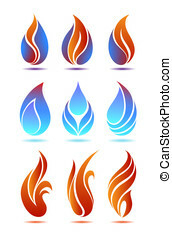 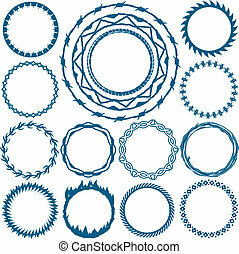 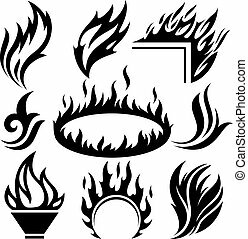 A selection of vector hot rod flames.